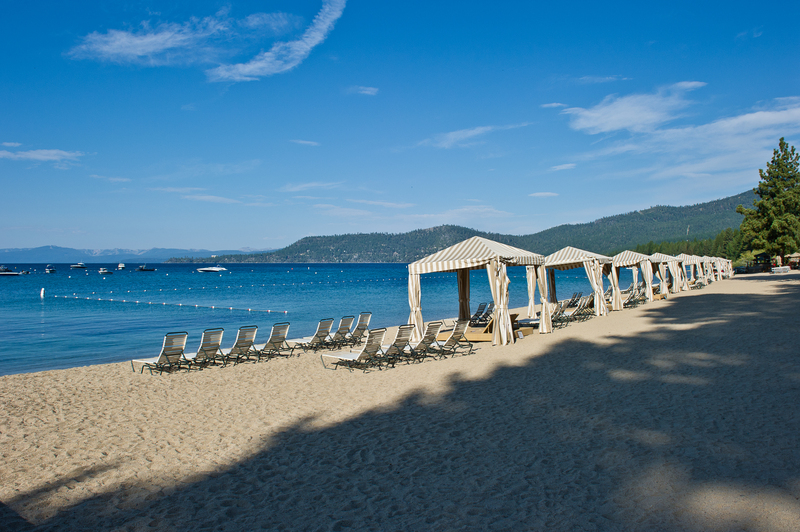 Come visit a spectacular lakefront resort in Tahoe. 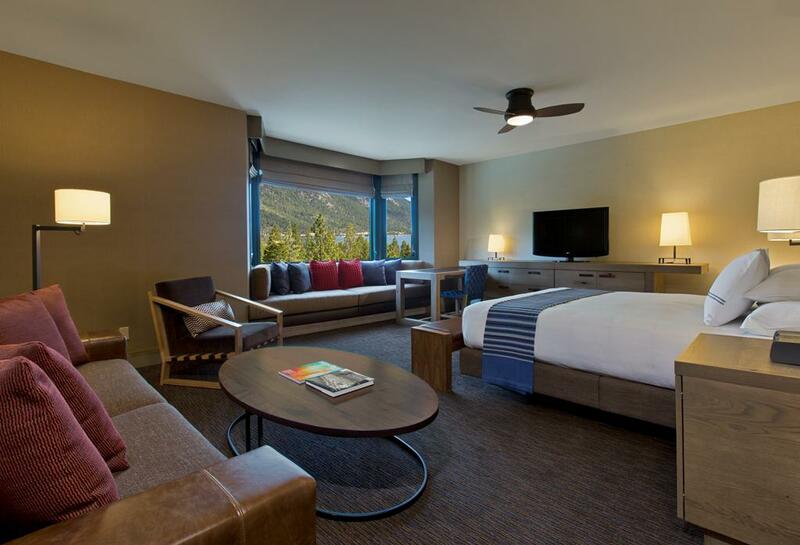 With three seasonal restaurants and four year-round (including the award-winning Lone Eagle Grille on the water,) elegant guest rooms, cottages and suites, the 20,000 sq. ft. Stillwater Spa & Salon, a 24-hour casino, 500 ft. of private beach, the lake’s only floating pier bar, and a year-round swim-in, swim-out heated pool, you’ll find something to love any time of the year. 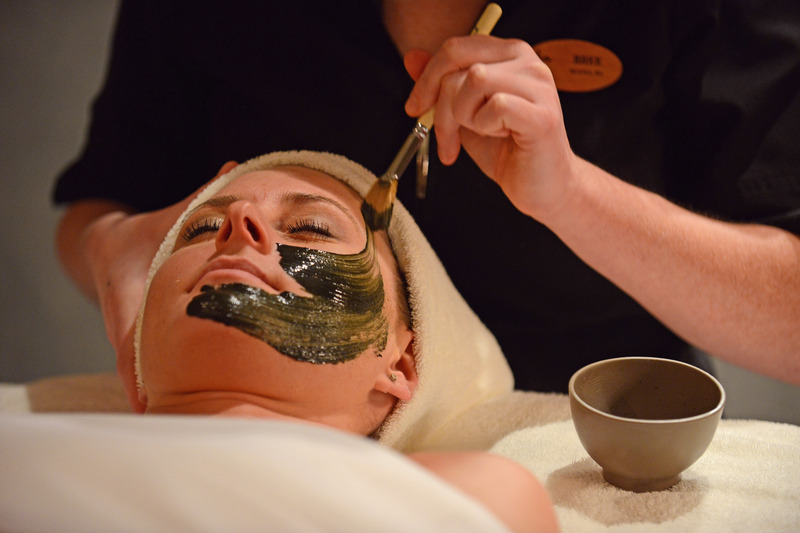 Full-service salon and spa, seven restaurants, meeting space and wedding venues, luxurious accomodations, summer recreation, winter ski shuttles and more. 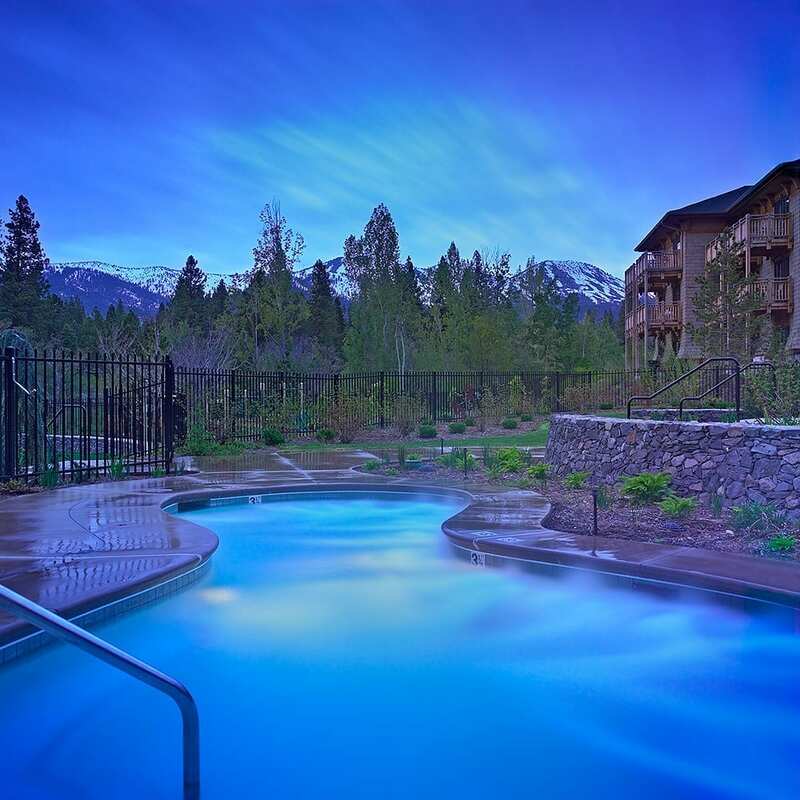 Located on 500 feet of private resort beach surrounded by the Sierra Nevada Mountains and minutes to both world-class golf and skiing. Year-round activities and resort-wide amenities make Hyatt the ideal spot for meetings. Its spectacular lakeside meeting spaces and exemplary service set this property apart from other four diamond resorts. Relaxing in their 20,000 sq. 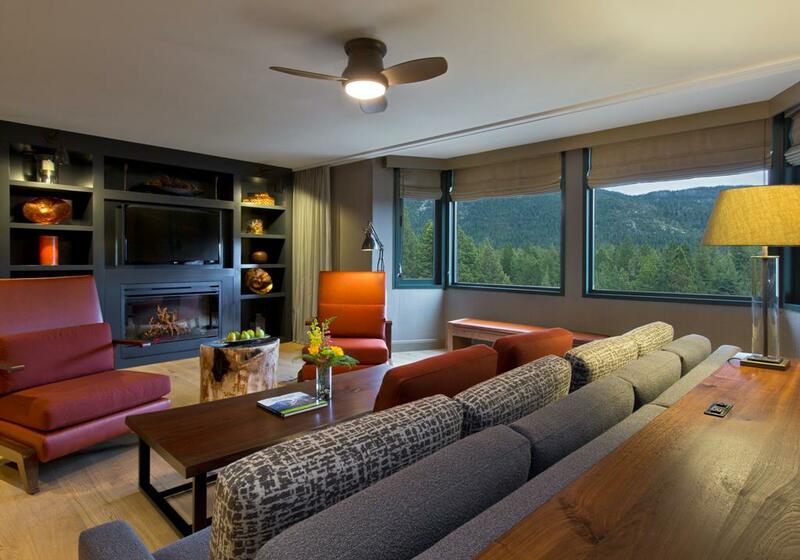 ft. spa, skiing double black diamond runs, golfing both challenging and scenic courses or simply enjoying the fresh Alpine air hiking or biking on local trails are just a sampling of what your group can expect during your next meeting. A total of 50,000 square feet of function space, with 25,000 square feet of outdoor function space, including a private beach, cottage greens and gazebo with water gardens. 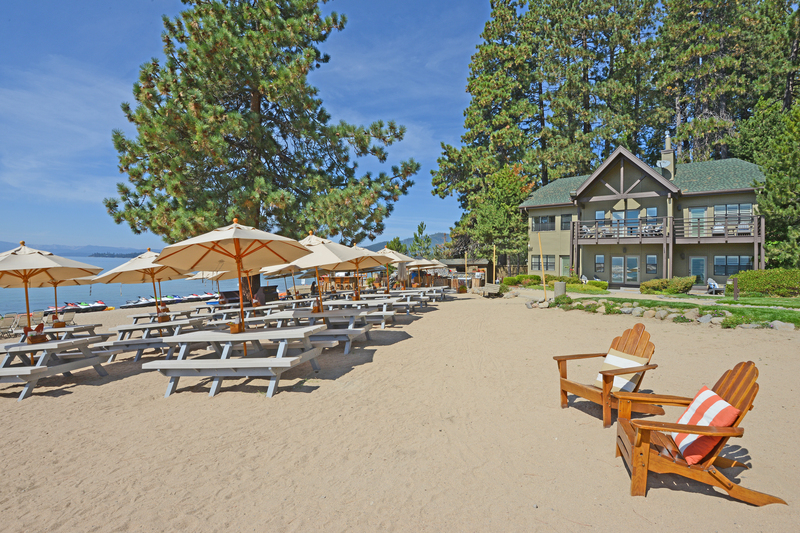 The Lakeside Lodge on the resort’s private beach offers lakeside luxury for every season, with unobstructed lake views from the Lakeside Ballroom. When you need exceptional quality with a unique flair, look no further than Hyatt Regency Lake Tahoe’s renowned catering services. An impressive menu can be tailored to your group’s individual tastes. 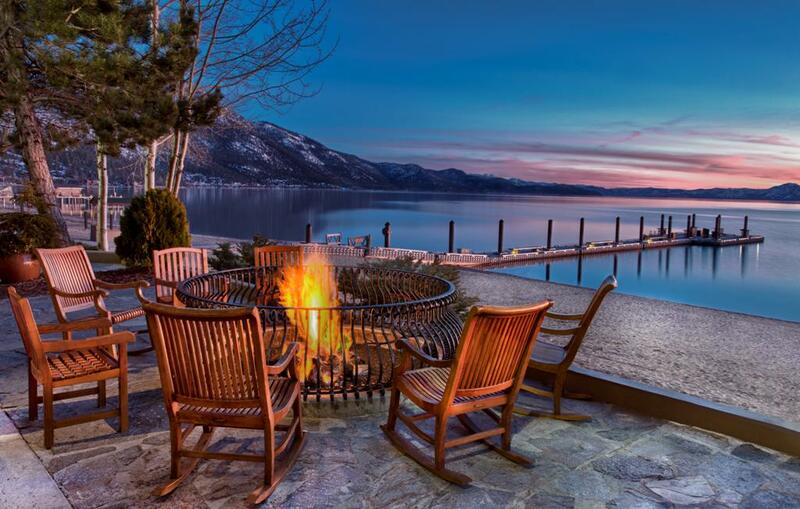 422 guestrooms and 24 Lakeside Cottages with fireplaces. Rooms feature high speed Internet, TV with remote, cable and in-room movies, voicemail message system, in-room safety deposit box, in-room coffee. 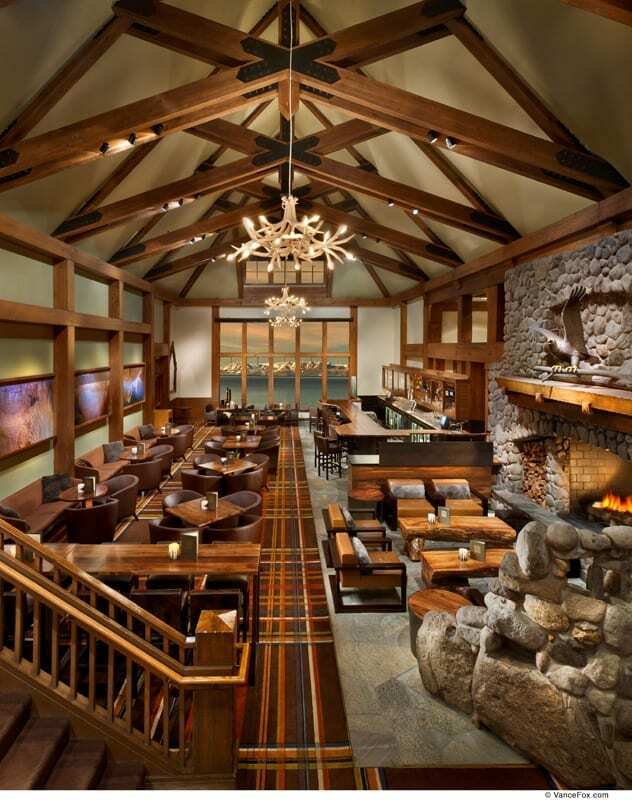 Reward your team with a business gathering at Hyatt Regency Lake Tahoe Resort, Spa and Casino. With 50,000 square feet of indoor and outdoor event venues, including a lakeside ballroom and private beach, and breathtaking scenery, our resort offers an experience that inspires. Imagine team-building with outdoor adventures like boating and horseback riding, or honoring a top sales person with treatments in our Stillwater Spa. 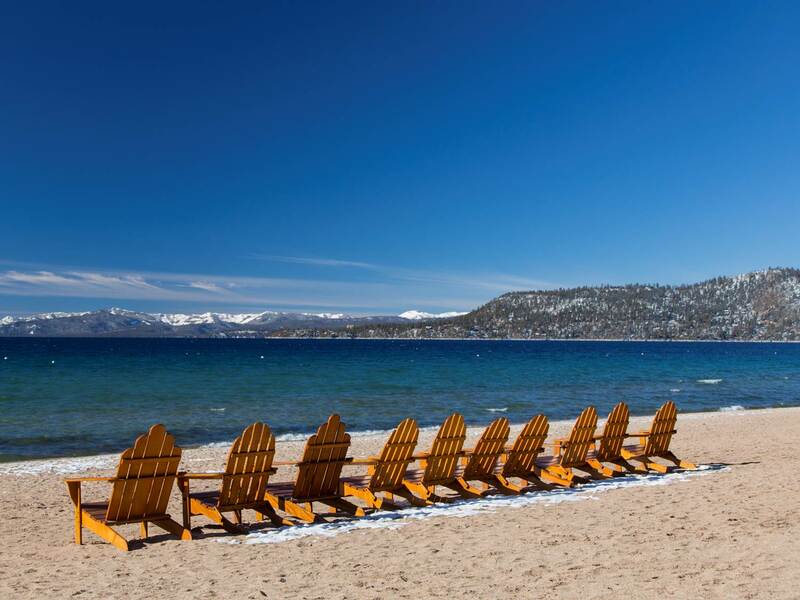 No matter the season, there are plenty of activities to make your Lake Tahoe meetings memorable. Our outstanding personalized service, delicious catering options, state-of-the-art equipment and experienced staff come together to create a remarkable event from start to finish. 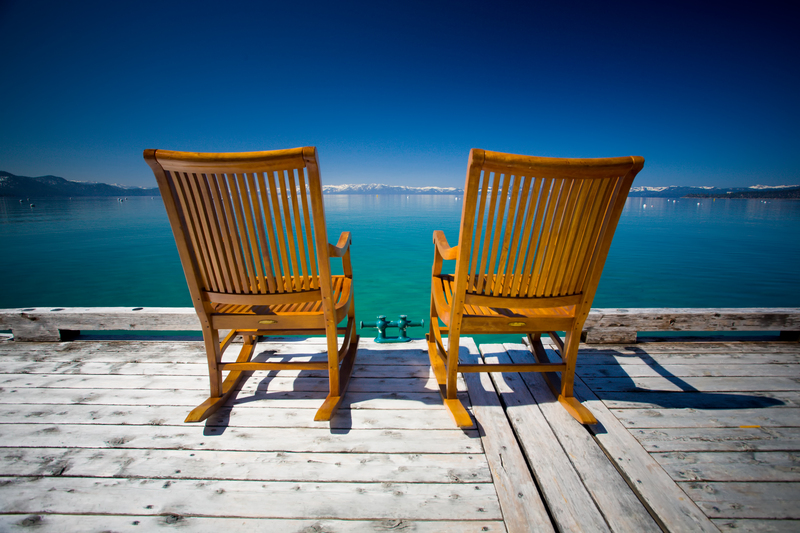 Take advantage of all we provide for Lake Tahoe business meetings and retreats. 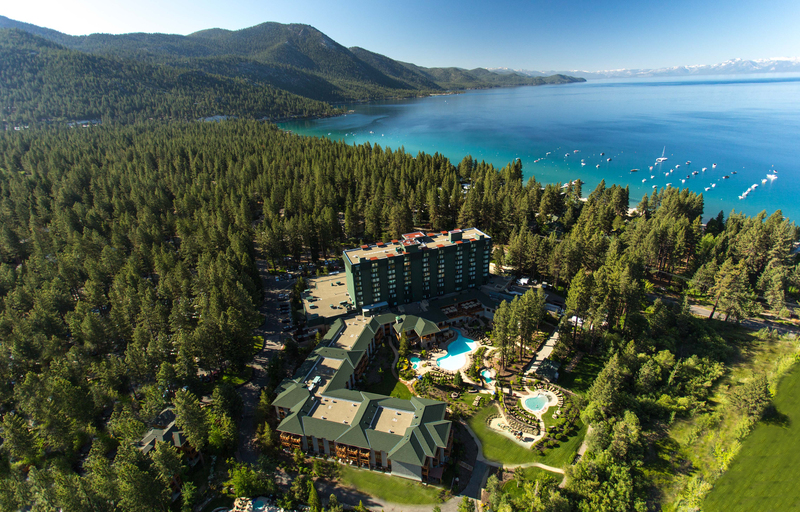 Whether you are hosting an executive board meeting for 10 or a trade show with hundreds of attendees, you'll find our Lake Tahoe conference center just right for your needs. Each room can be set up in just about any style to satisfy your requirements, and offer individual or master controls for heat/air conditioning, sound, music, telephone hook-up capability, multiple electrical/microphone outlets, 110V single-phase electricity and high-speed Internet access. 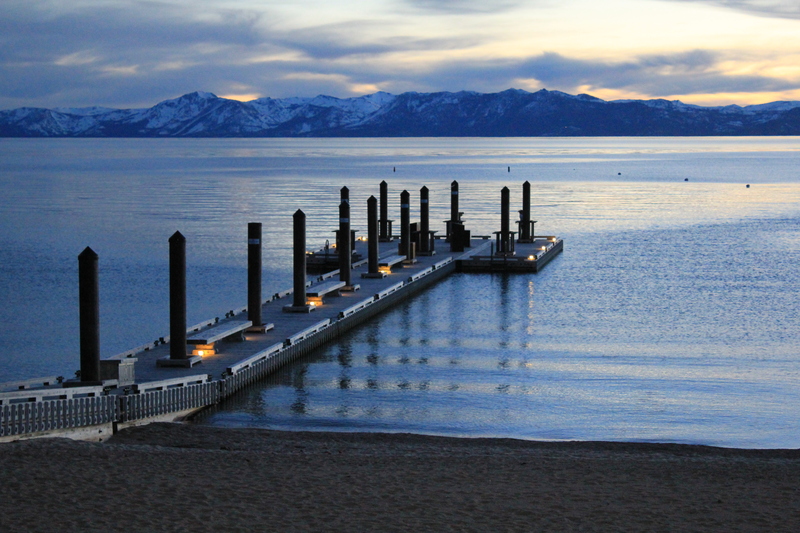 Tahoe's only lakefront grand ballroom is the premiere location for special meetings and, events. 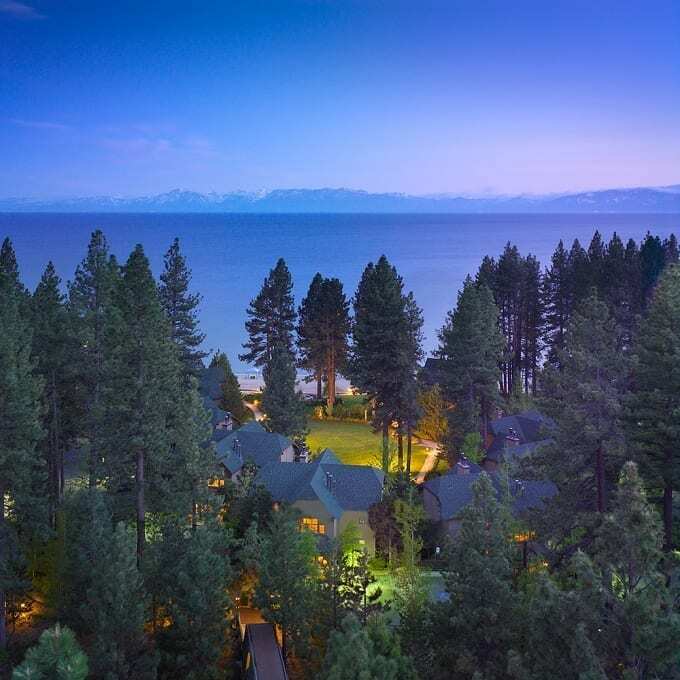 Enjoy spectacular, unobstructed views of Lake Tahoe and our private beach while hosting a theater-style lecture for 600 or a seated banquet for 400. 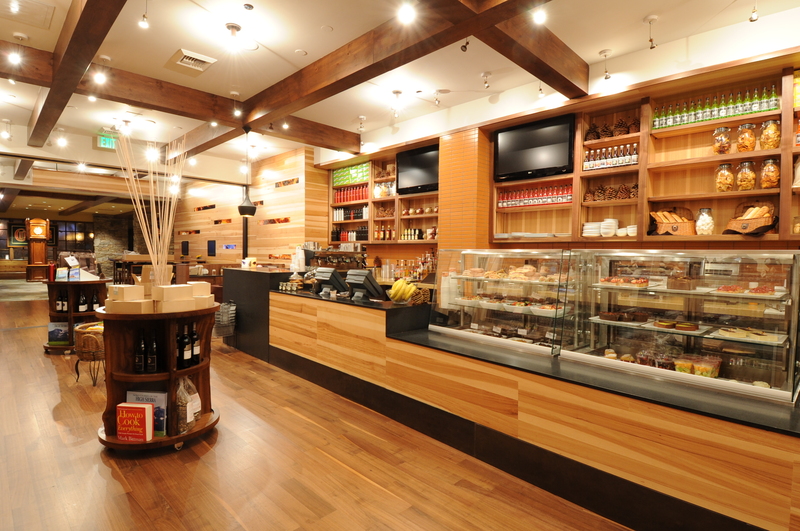 This lovely venue can be divided into three separate rooms, depending upon your specific needs. The Lakeside Ballroom opens to a patio and - when combined with our private beach and pier - is a perfect venue for indoor/outdoor functions. 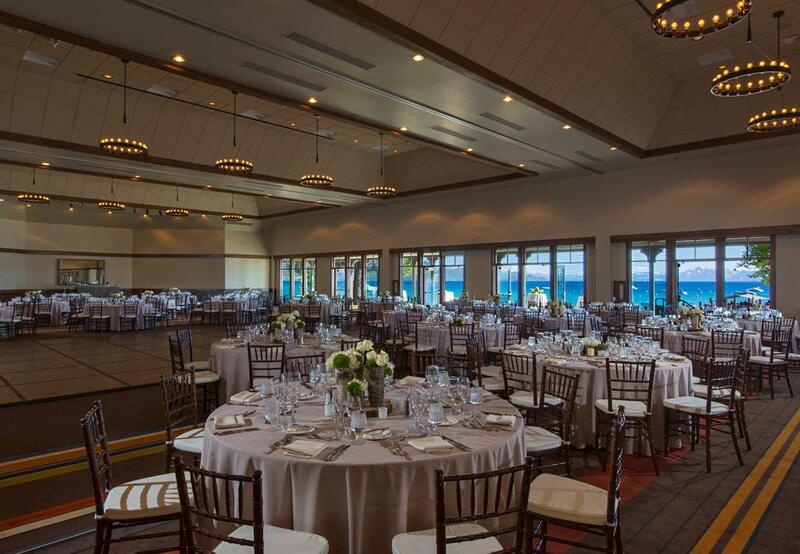 Select this classically designed, newly renovated ballroom to accommodate up to 900 people. Set up an industry trade show with 45 full-sized exhibit booths, or introduce a new product to your team in a classroom set up for 400. Regency Ballroom can also be separated into as many as eight separate meeting rooms for smaller group activities or breakout meetings. The adjoining Regency Foyer is ideal for hosting pre-meeting Continental breakfast buffets, cocktails or event registration. 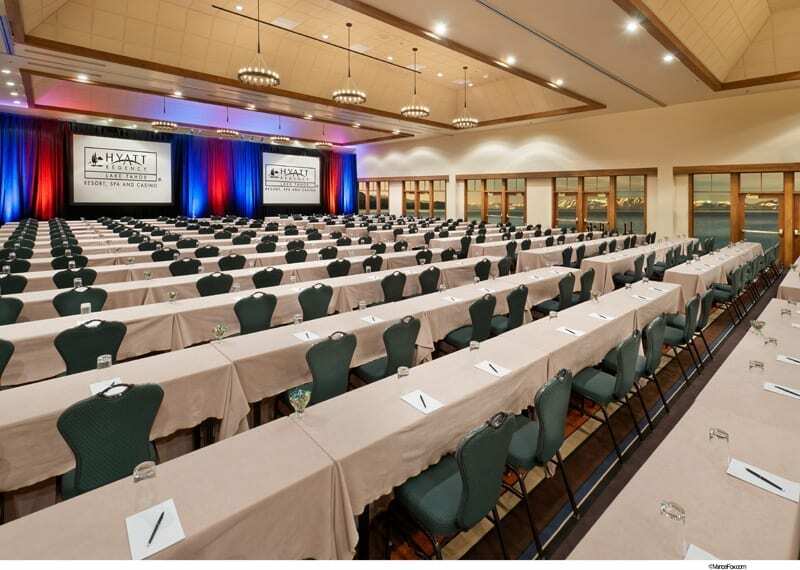 Our Lake Tahoe Conference Center offers flexible spaces, perfect for small to mid-sized events. 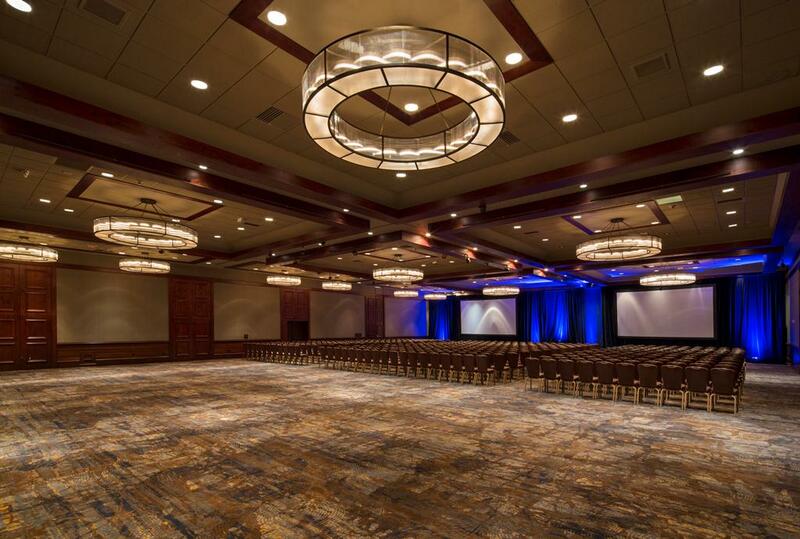 Take advantage of the entire conference center, utilizing the entire Martin's Peak room to gather 100 participants for an opening session, then breaking the group into teams for brainstorming or team-building exercises in the remaining rooms. Each of the seven rooms may also be used individually as needed. Take your guests on an outdoor adventure! 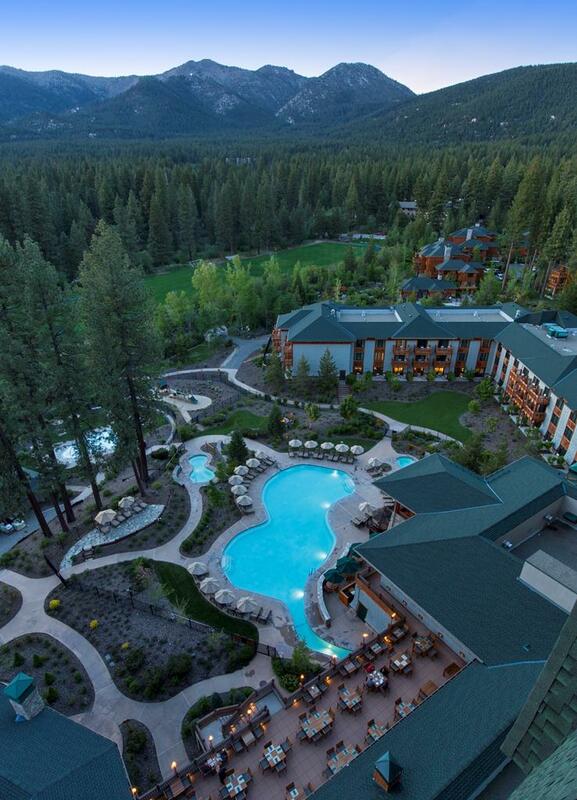 The Sierra scenery is the ideal backdrop for team-building events in Lake Tahoe with skiing, golf, water sports and more - all within minutes of the hotel. 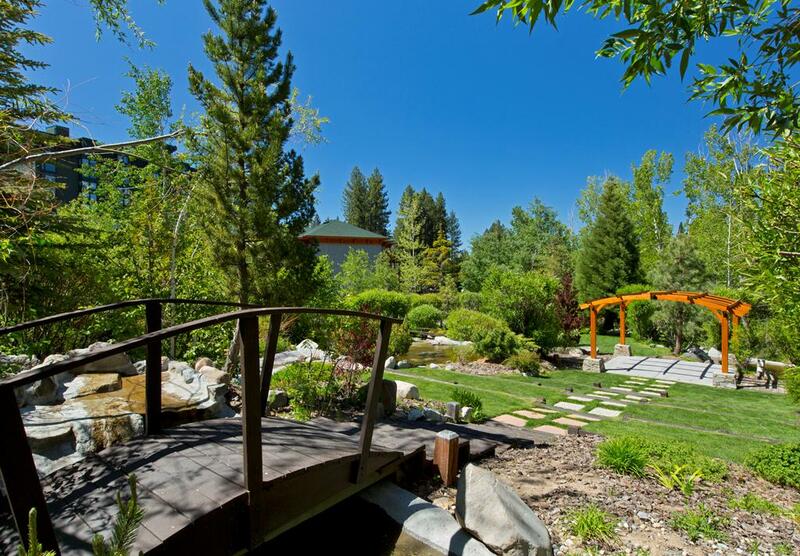 Our North Shore Tahoe hotel venue has a 5,000 square foot seasonal outdoor pavilion and surrounding landscape. Meeting planners also have the option of holding warm-weather meetings on our private beach, by the new Aquatic Oasis, at the Cottage Greens or on one of our private boats - the Sierra Cloud and the Odyssey. 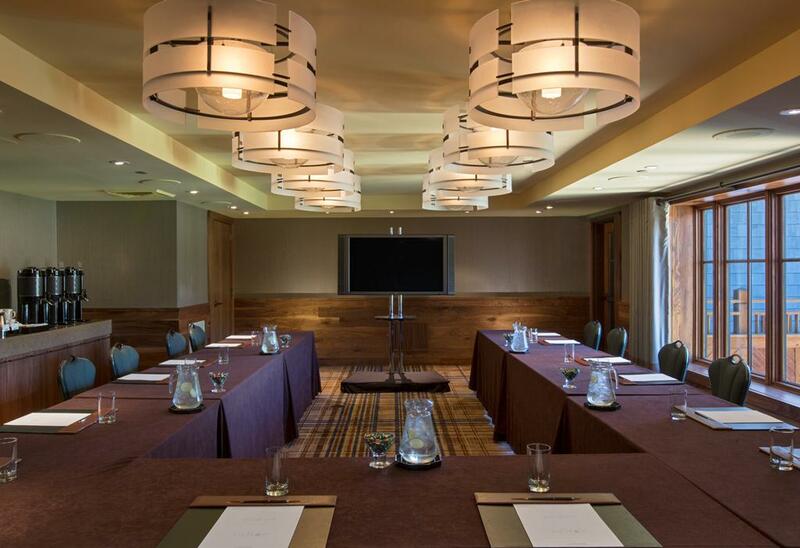 Located within the Spa Terrace Conference Center of our luxury resort, Diamond Peak features classic boardroom touches. 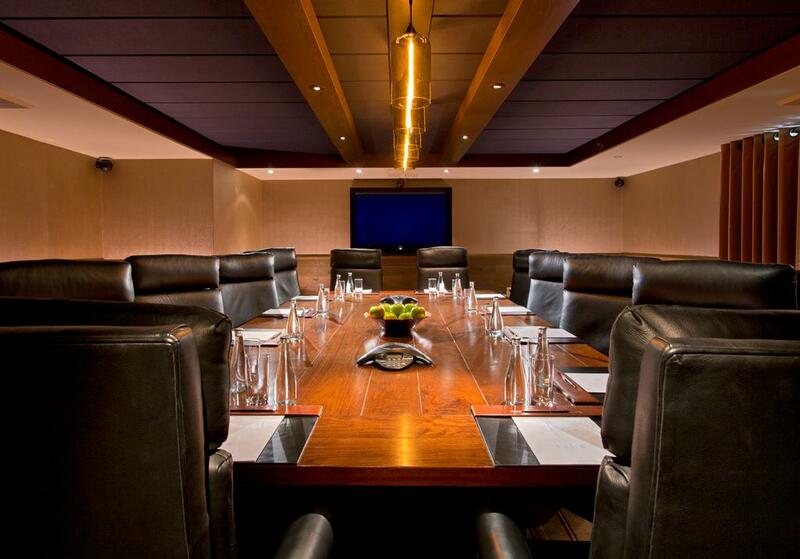 Gather your senior team around the elegant wooden boardroom table, surrounded by comfortable leather executive chairs. 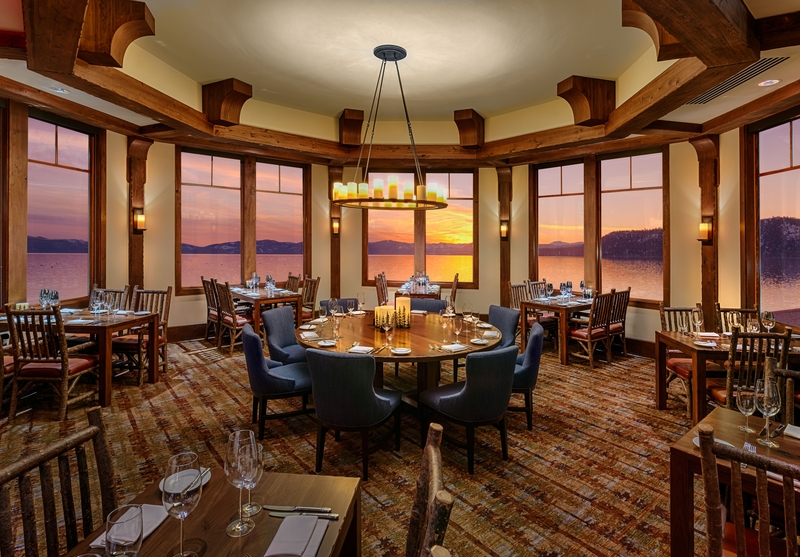 Inspiring views of Lake Tahoe add the perfect touch to this upscale meeting room.